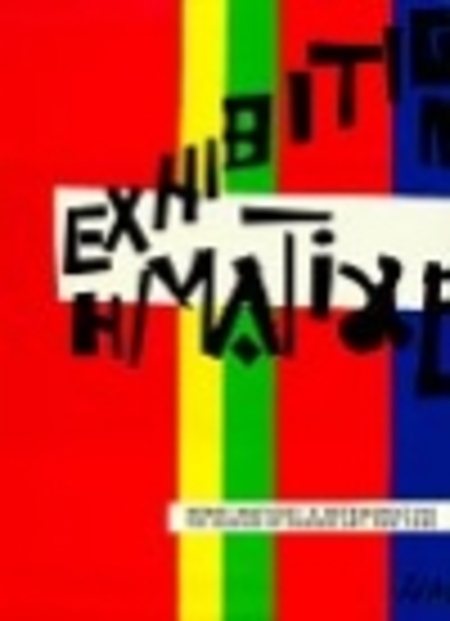 "Published in conjunction with the exhibition "Henri Matisse : a Retrospective" at the Museum of Modern Art, New York, September 24, 1992-January 12, 1993, organized by John Elderfield ... with the assistance of Beatrice Kernan"--T.p. verso. Non-circulating. Exhibition brochure laid in.